ISA imparts knowledge in Astrology through Regular and Correspondence courses. We have an experience of over Two Decades with the best infrastructure in the Industry and well equipped classrooms. our courses are designed with a practical approach to the subject which helps the students practice professionally soon after they complete the course. 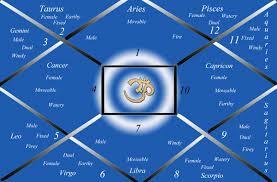 Our Aim is to impart knowledge in Astrology in India and the entire World. 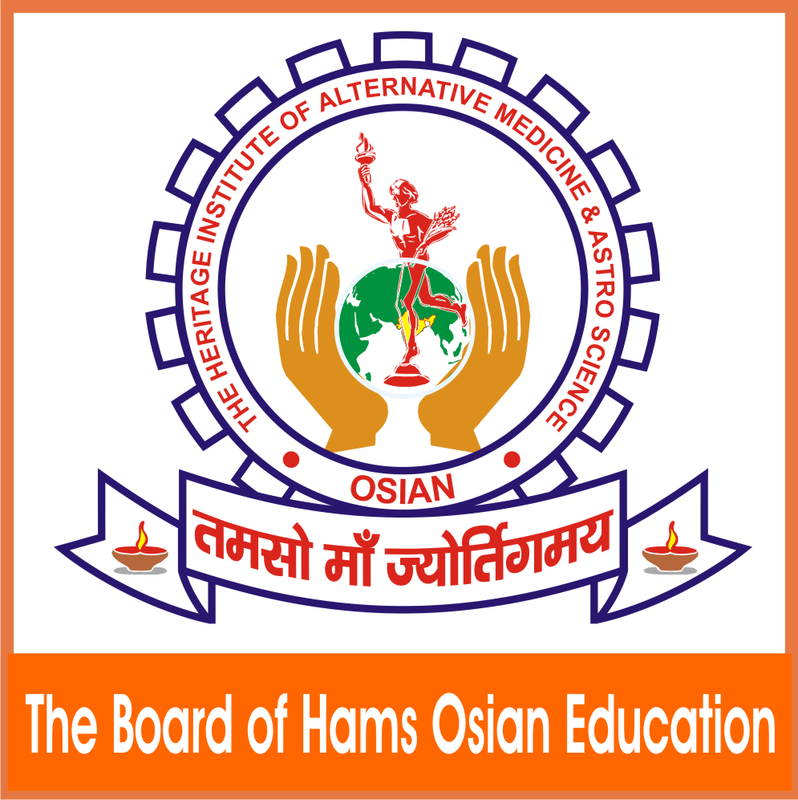 M.A in Astrology (R. A) from Bhim Rao Ambedker University. Graduate from University of Delhi.With an experience of over 20 years in astrology Acharyaji guides students in the best possible manner with his personal experiences and valuable knowledge. M.com, B.Com, B.ed, M.A in Astrology (R. A) from Bhim Rao Ambedker University. With a deep knowledge Tarot, Acharya neeru gives personal attention to each and every student in order to help them grow professionally and personally in the journey of Astrology. M. Phill. in Astrology from Shri Lal Bahadur Shastri Rashtriya Sanskrit Vidyapeeth. M.A in Astrology from Shri Lal Bahadur Shastri Vidyapeeth. With a rich experience of over 10 years acharya anshika helps students get an insight of the astrology world. Her knowledge and understanding of the subjects makes it easier for the students to understand this mystic science. Architect – holds an experience of more than 15 years in Vastu. Himanshu teaches vastu in simple and easy ways by which a student can easily start professional practice as soon as the course is complete. She is a consultant in Numerology, Tarot and Vastu and Holds an experience of 10 years in the respective fields. Her modern ways of teaching and predictions help students use this science in today’s world with ease and accuracy.